SET Swim Team is the swim team branch of SET Aquatics. 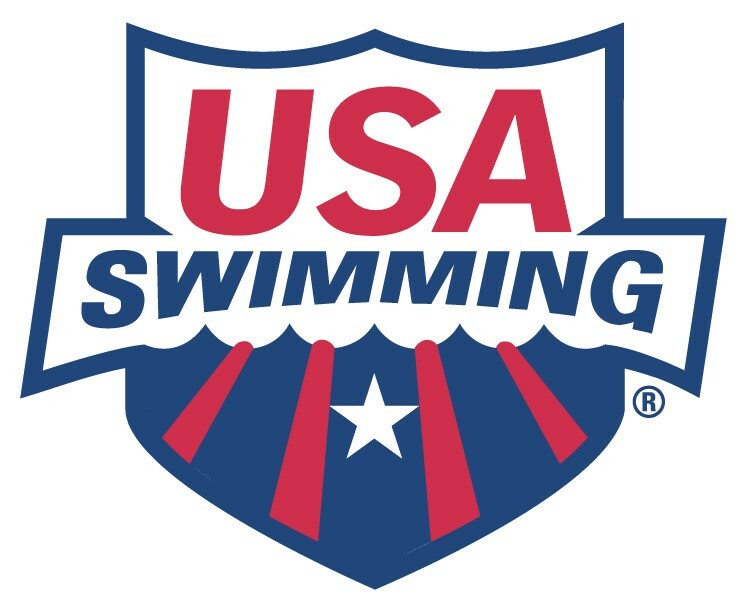 SET Swim has nearly 175 year around swimmers from novice to national level. The club has grown from just under 50 swimmers to it's current size in just over 3 years. The goal of SET Swim is to help each swimmer achieve their next level, whatever that maybe. We promote a family friendly environment that also develops the life skills of swimming and team work.